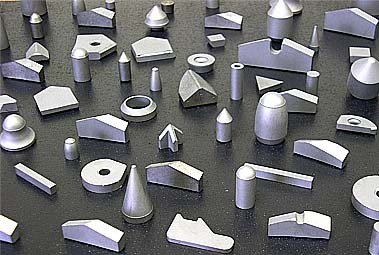 Powder Metallurgy Experts. Specializing in Tungsten Carbide Part Manufacturing and Scrap Reclamation. By processing our own ready-to-press tungsten carbide grade powders, we are able to insure high quality rods, inserts, tiles, bur blanks and bits used in the mining, construction, lumber, oil/gas drilling, general wear protection, and metal removal industries. 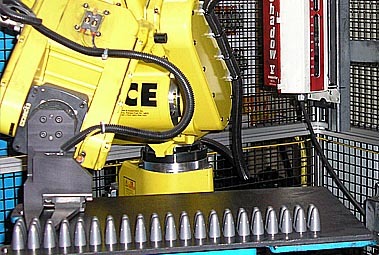 Towanda Metadyne, Inc has increased their capabilities to include a full line of rod products. 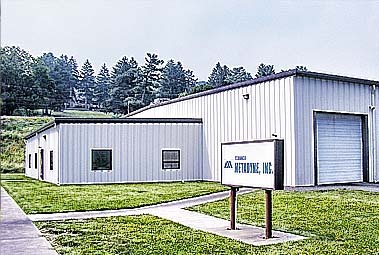 Towanda Metadyne Inc., has established a vertically integrated production process from powder manufacturing to finished parts.